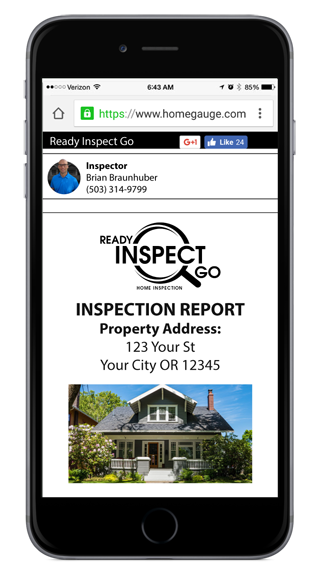 Welcome to Ready Inspect Go, a Pacific Northwest home inspection company owned by Brian Braunhuber. Buying a home is a life-changing decision and investment, and we are here to help you through this process by offering convenience through flexible scheduling, affordable services, open communication, and prompt reports. At Ready Inspect Go, we understand how stressful and frustrating it can be to try making decisions before you have all of your questions answered. For that reason, we go above and beyond to make sure that all of your concerns are heard and addressed so that you can make decisions with confidence. We encourage you to be present on the day of your inspection.  At the property, we will be able to show you important issues in person and discuss them at length. You will be able to ask all of your questions and get a head-start on understanding your potential home before even receiving your report. We take two things very seriously at Ready Inspect Go: customer convenience and communication. Your life is busy, especially during the process of buying a new home, so we make sure that getting your home inspection report is as simple as pressing a button. Within just 24 hours after the inspection, you will have online access to a comprehensive and easy-to-understand report generated by HomeGauge Software. With the report, you will have all of the information you need conveniently in one place, so you can start making the decisions that are important to you. Our open communication doesn’t end when we say goodbye to you at the property, so please feel free to call us with your questions any time after receiving your report! 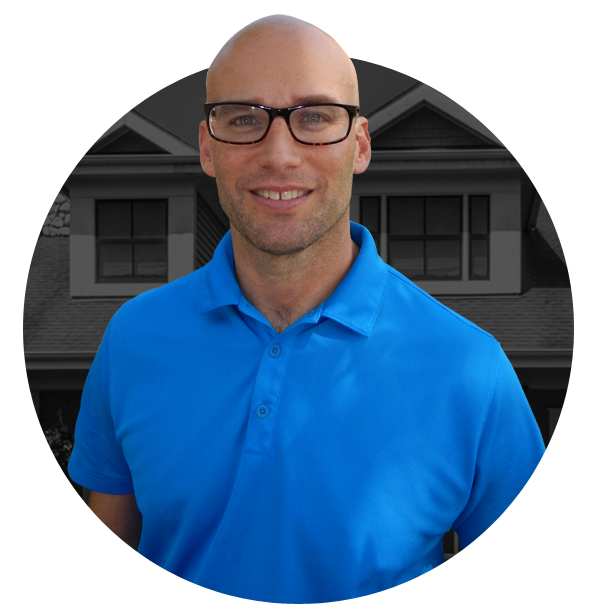 Schedule your Washington or Oregon home inspection. Offering a 10% discount to active military and veterans.